There was more prerecorded intro from Brooklyn’s favorite maestro before the actual announcer kept things going as we met the players from Atlanta and then OUR BROOKLYN NETS complete with a light show and people jumping around, music pumping. 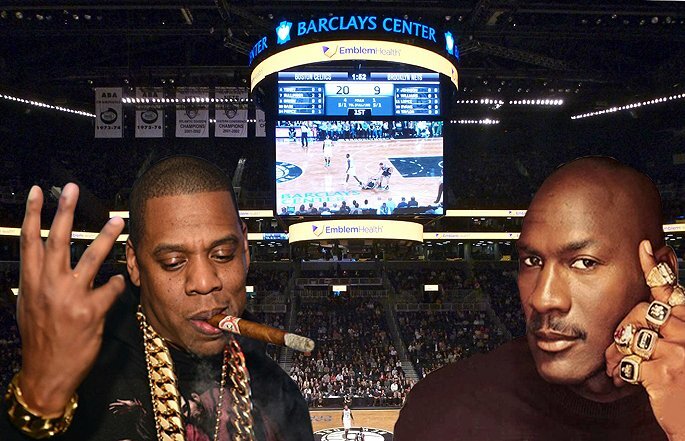 And when the game began, and things got quiet for a moment, I sat down to consider something the Jigga Man just said that just didn’t sit right with me: Birthplace of Michael Jordan? I mean, come on. Yeah, I know. The greatest basketball player who has ever lived was born in Brooklyn. True. But he moved to North Carolina, like, the next day or something, never to return. 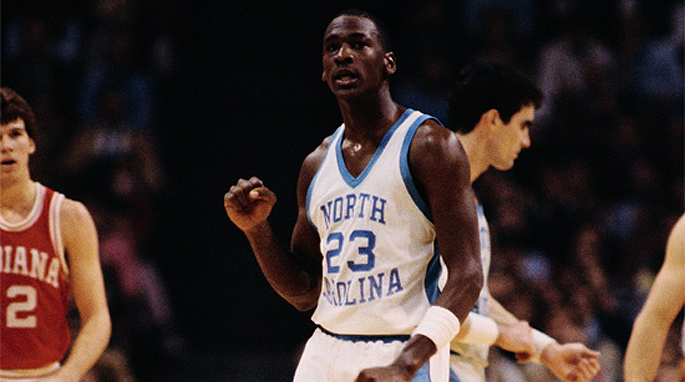 He’s Carolina through and through. That’s where he grew up and went to college and where he now co-owns and co-operates Charlotte’s NBA franchise. I smelled hype. And that smell of hype permeated my soggy fish tacos from Calexico and my too-hoppy Brooklyn craft beer. It had me questioning the half-a-grand we were in the process of dropping on a mid-winter’s night to watch a mediocre basketball team in the process of getting dropped by the freaking Atlanta Hawks. Then it dawned on me: Brooklyn had jumped the shark!! That’s right. Let me be the first to make the call: Brooklyn had jumped the shark!! Brooklyn had jumped the shark!! This borough has had it. The thrill…Gone. Too expensive. Too crowded. Too many boring gentrifiers like me. The Nets are lame; the Barclays Center overrated (or, at least, overpriced). I wanted to know where the “New Brooklyn” was at? 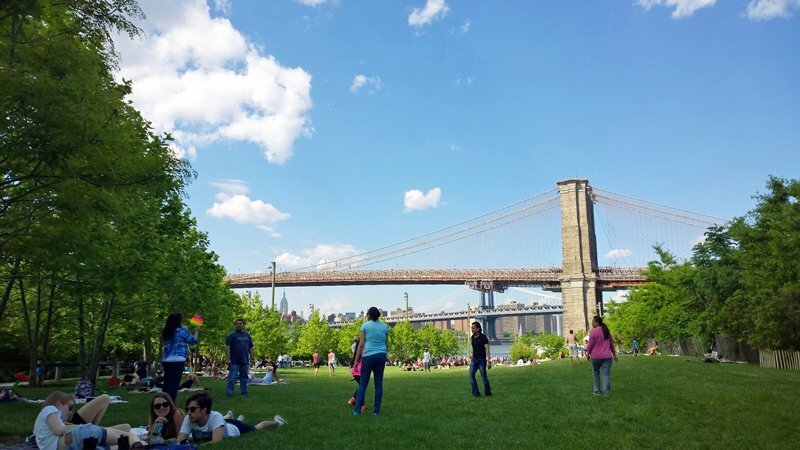 But that was 18 months ago, and there is no “New Brooklyn.” There’s just Brooklyn. The borough that won’t stop. And there’s no end in sight. Not all recent developments – like the Barclays Center and the Nets and Brooklyn Bridge Park and Whole Foods and everything after – are good for everybody, and there is still plenty to complain about – like I often do – but you have to give credit to Brooklyn for keeping on keeping on with its amazing renaissance long after the cynics like me predicted its demise. I guess we shouldn’t be all that surprised by this phenomenal performance by Brooklyn: It is the birthplace of Michael Jordan after all. 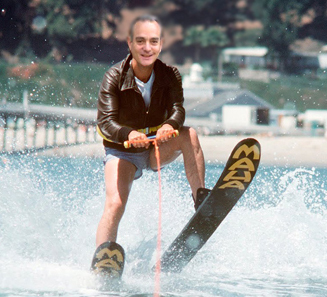 Just have to comment — Cotto on water skis is hilarious. Love the blatant Photoshopped pic. That’s awesome!